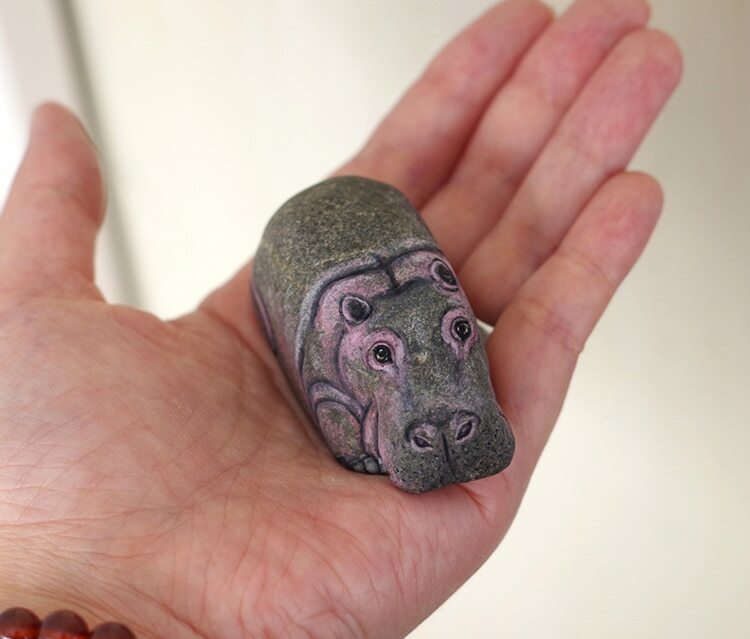 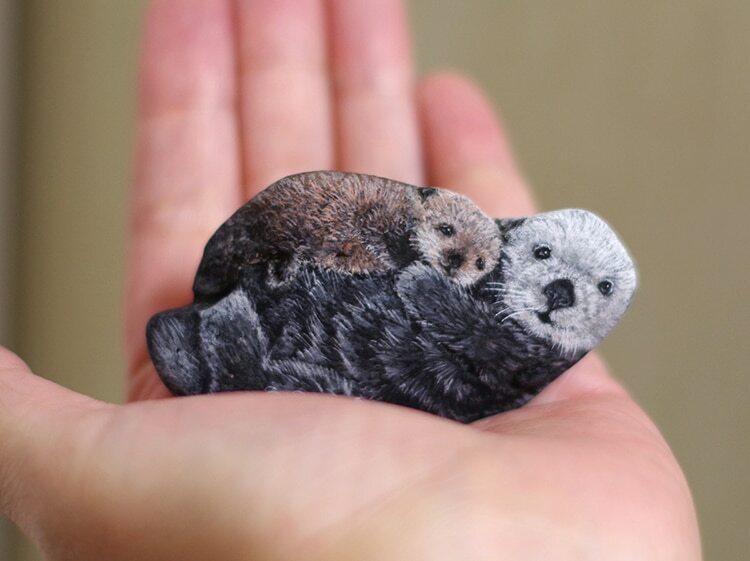 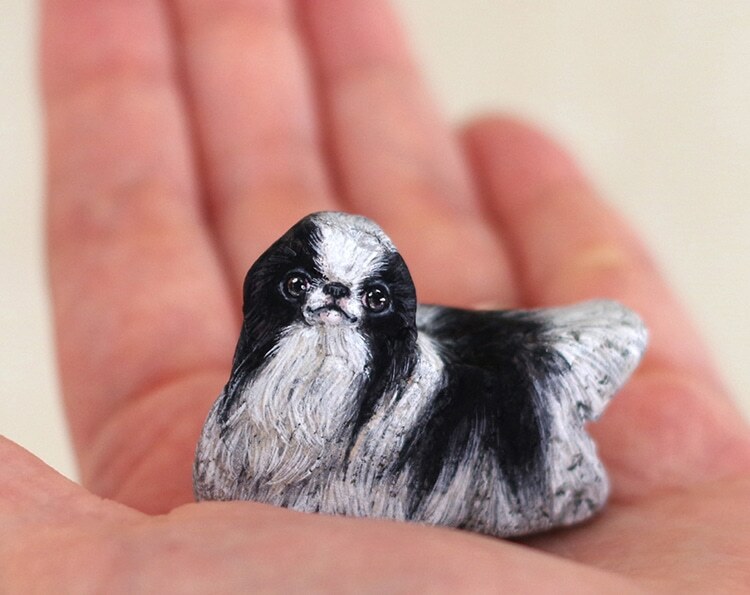 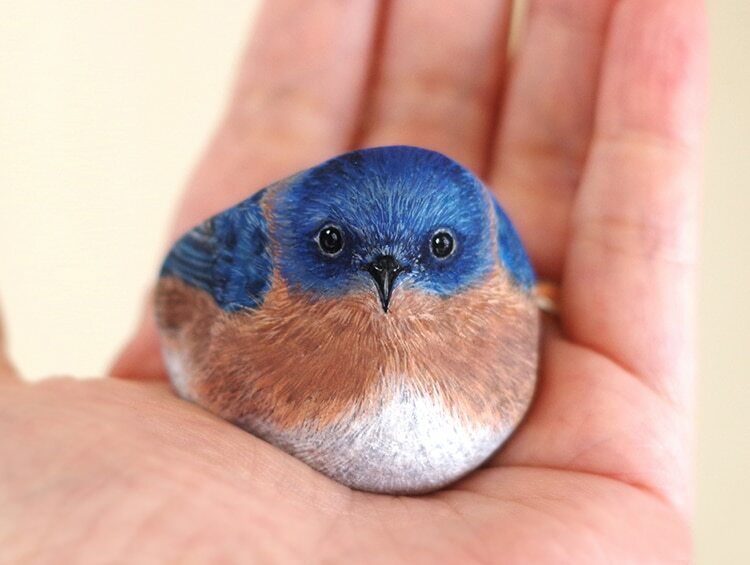 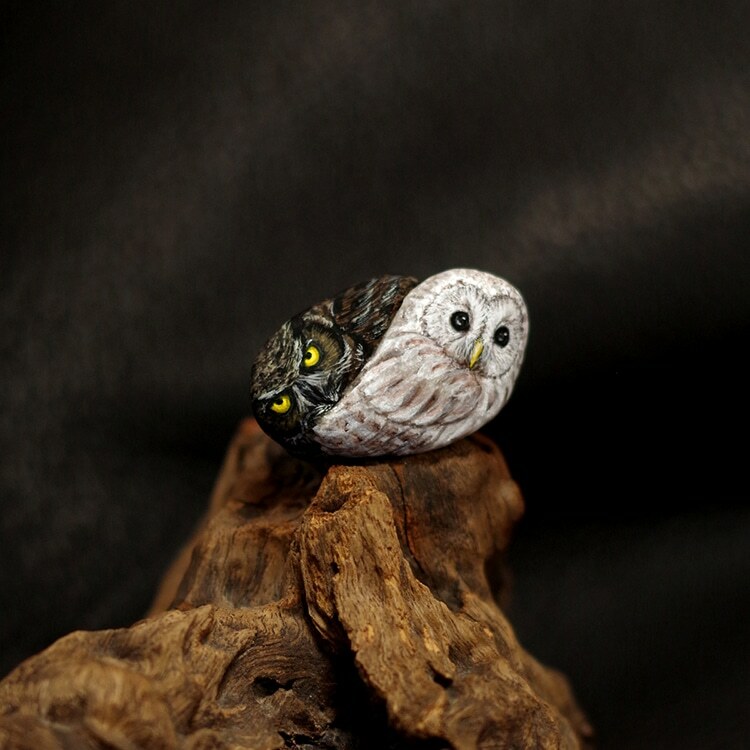 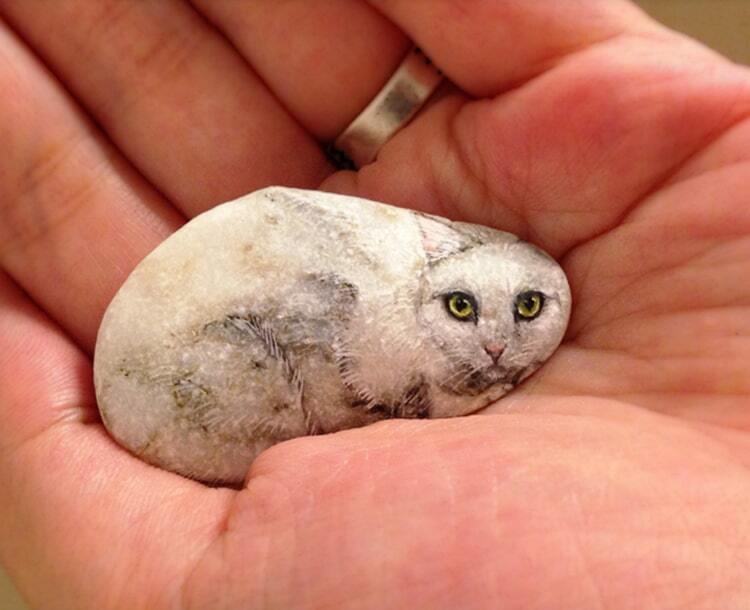 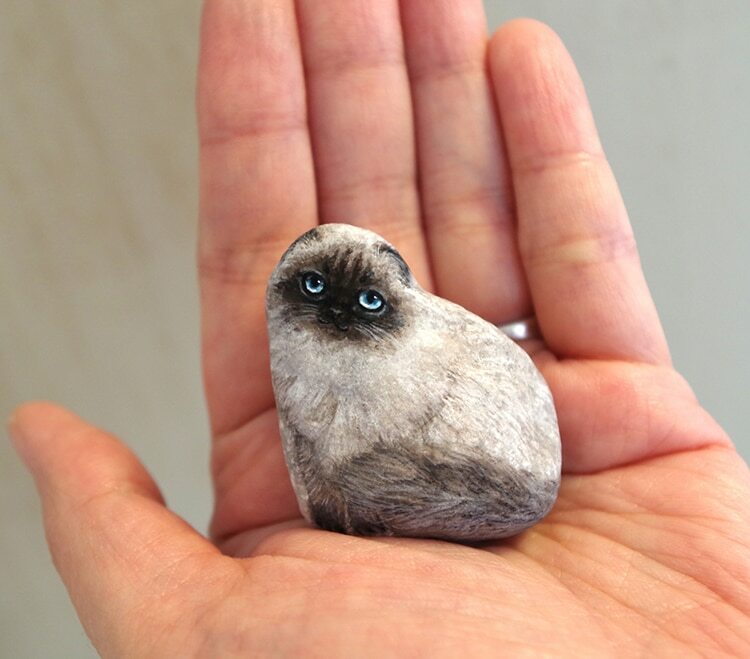 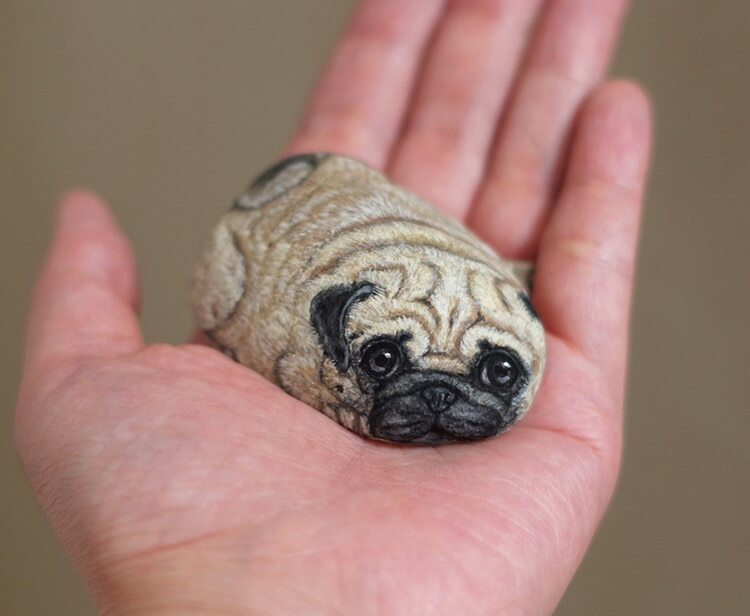 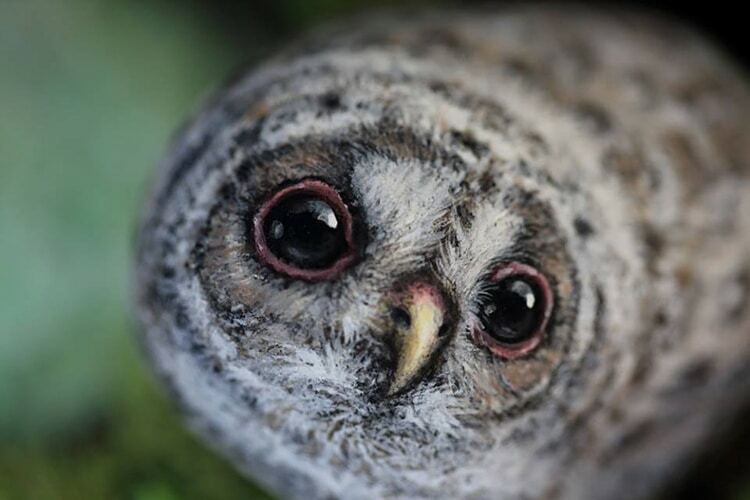 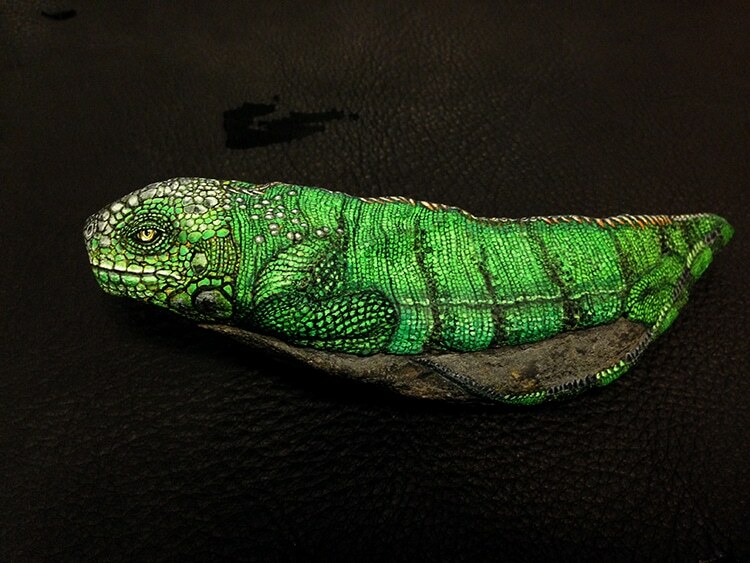 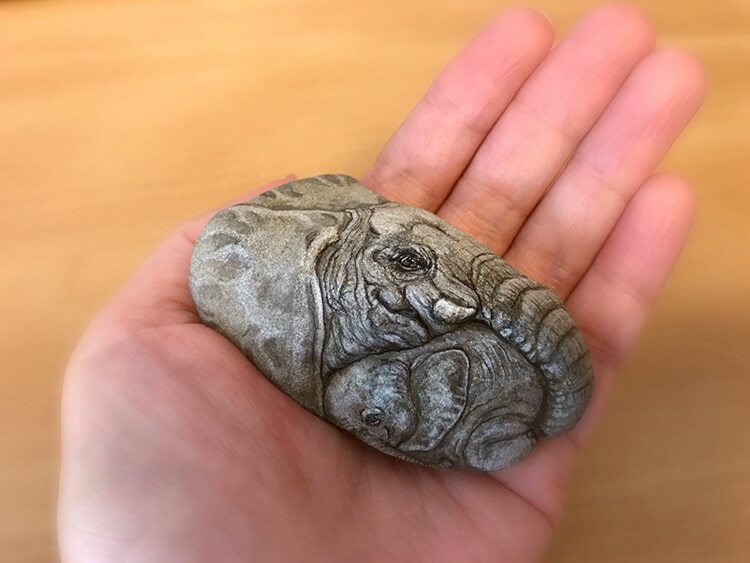 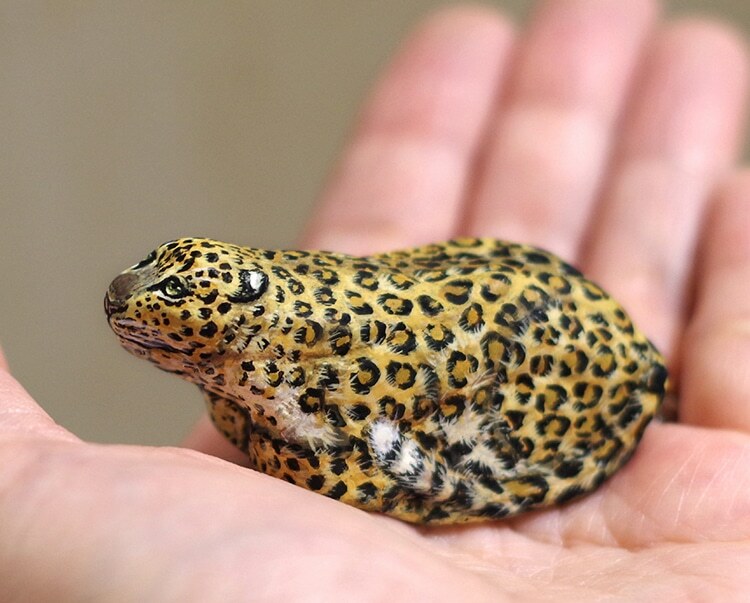 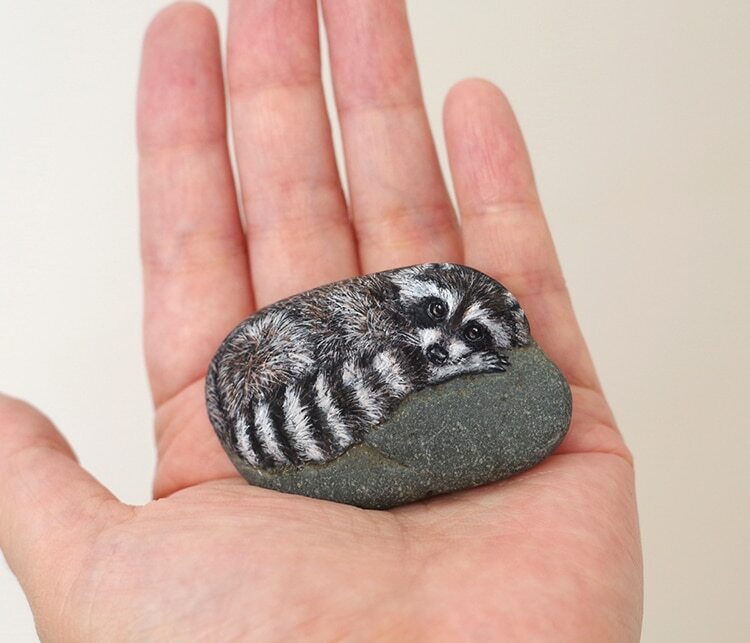 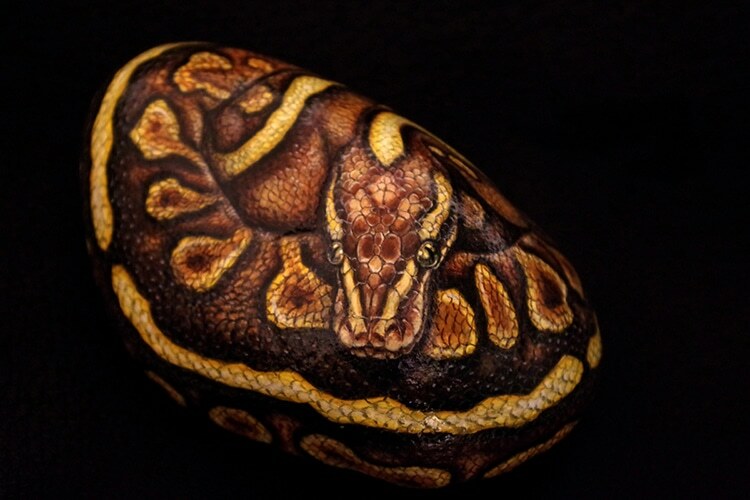 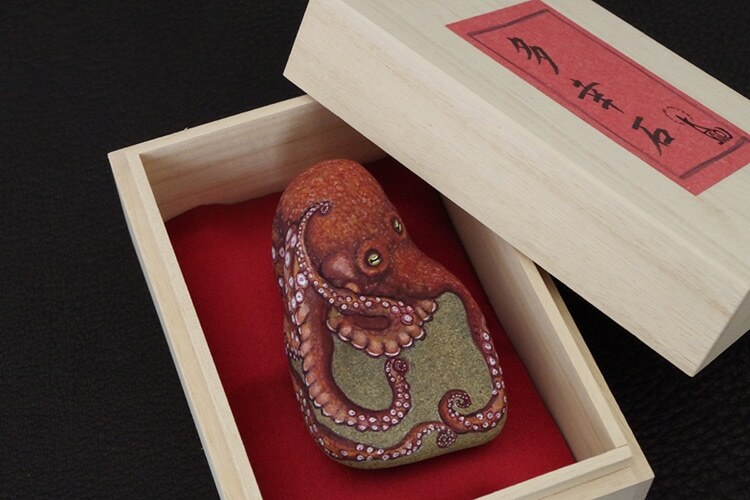 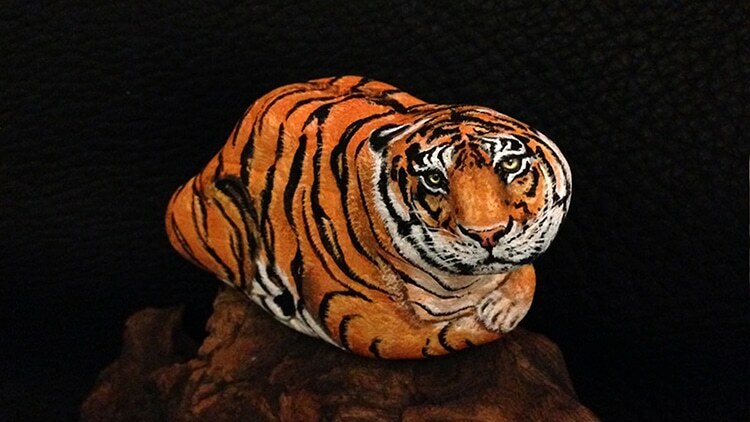 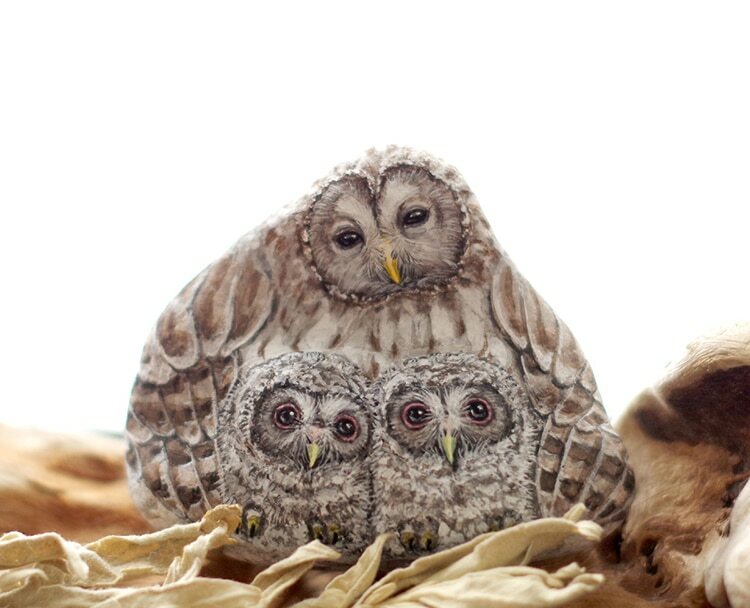 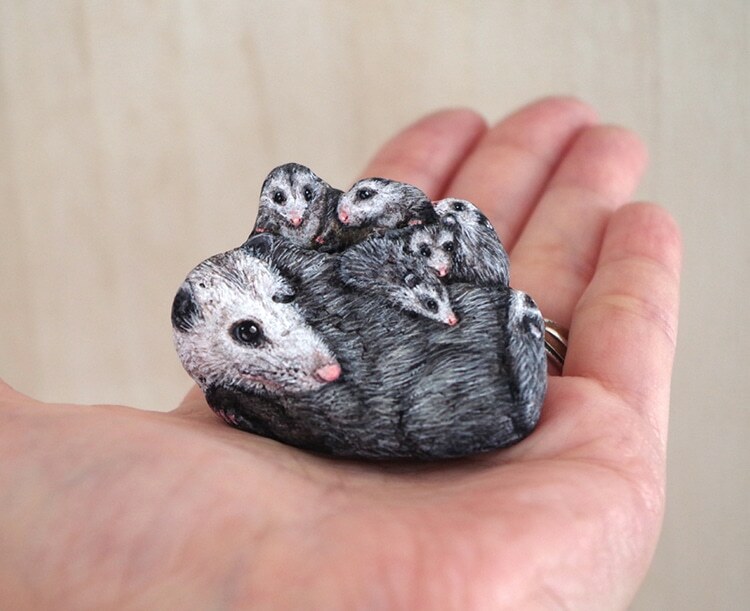 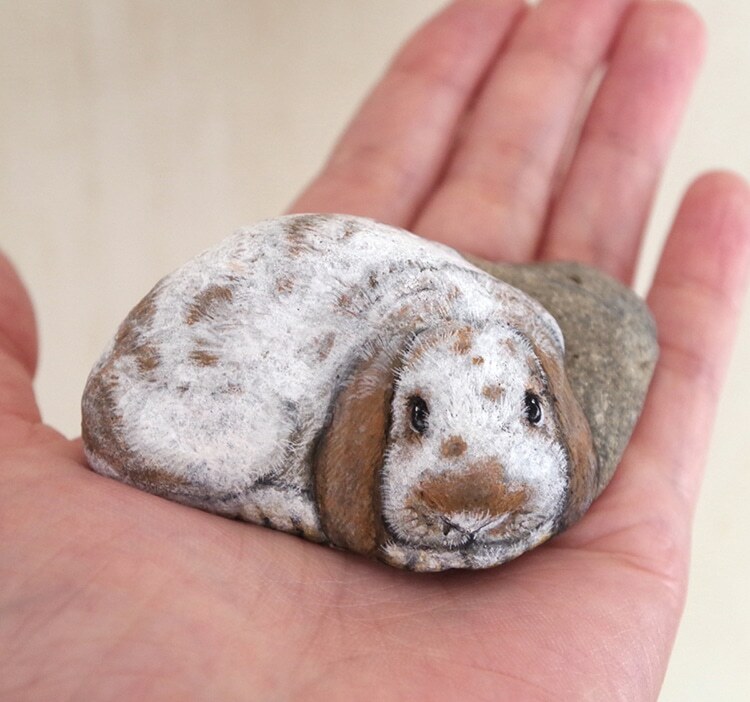 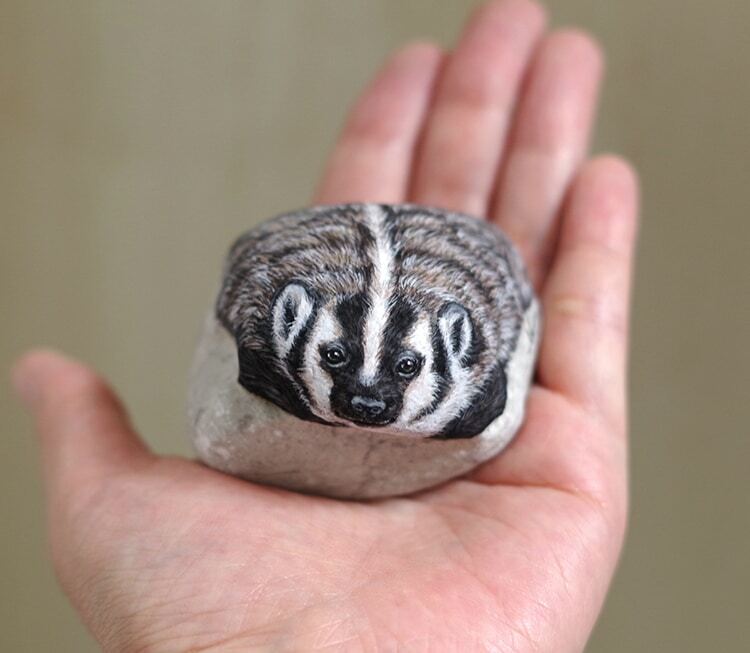 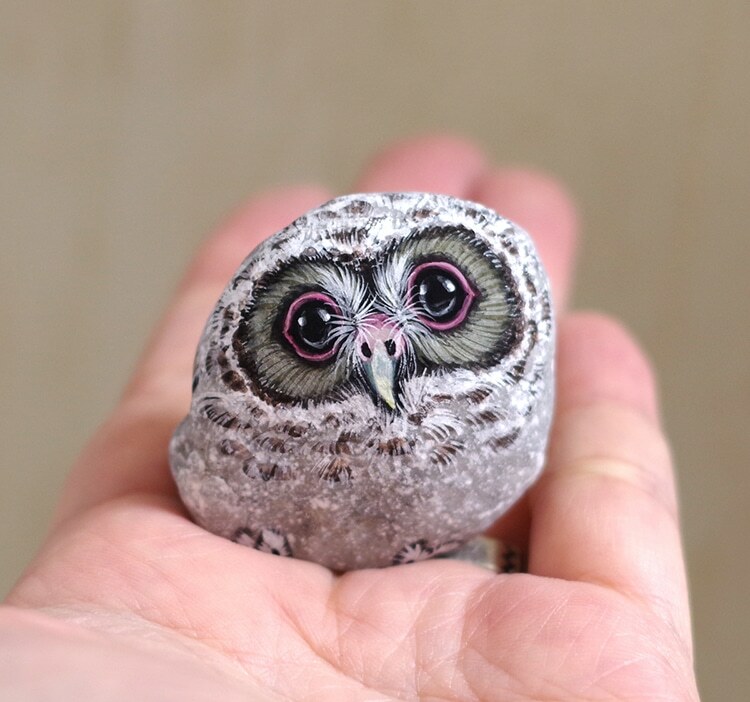 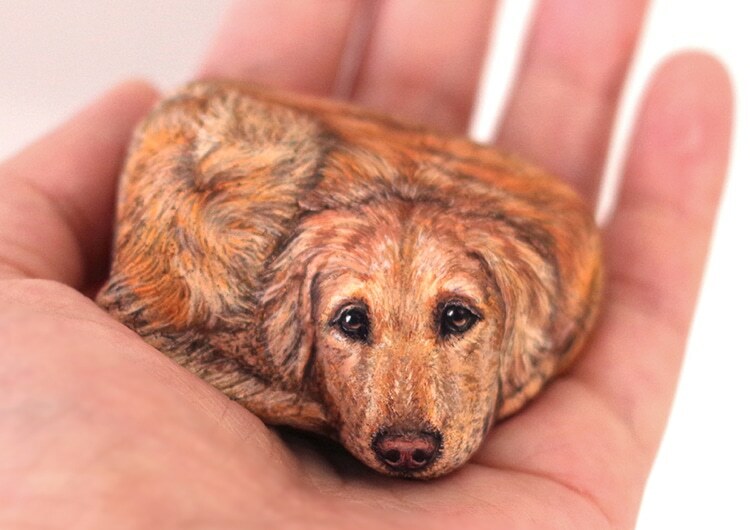 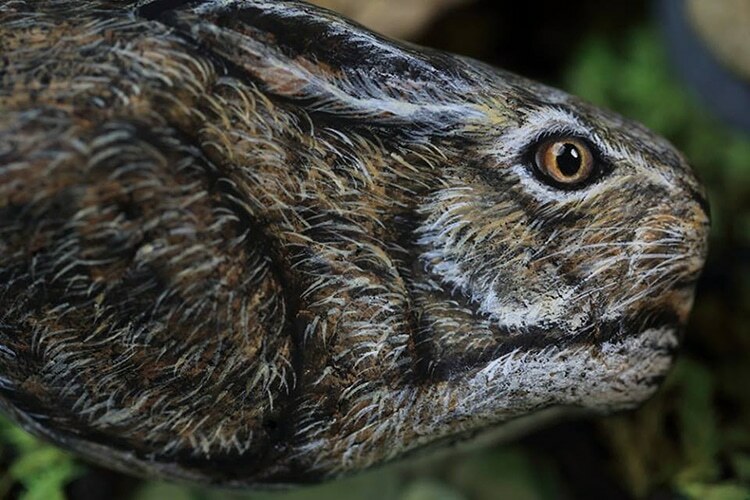 According to the natural shapes of those found stones and rocks, Japanese artist Akie Nakata, aka Akie, transforms them into cute animal paintings by painting the stone’s surfaces with acrylic paint, from dog to python, owl to lizard, etc. 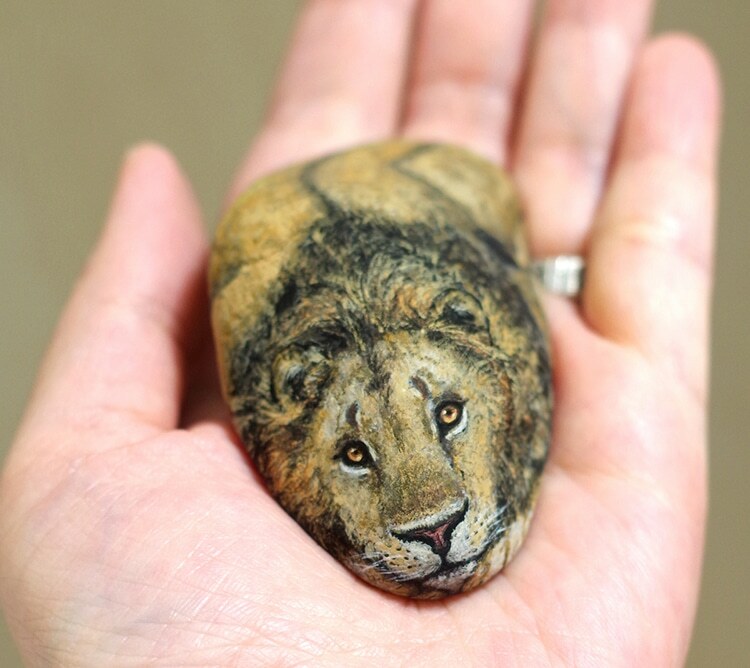 The self-taught artist has loved collecting stones since her childhood, and she began stone paintings in 2011. 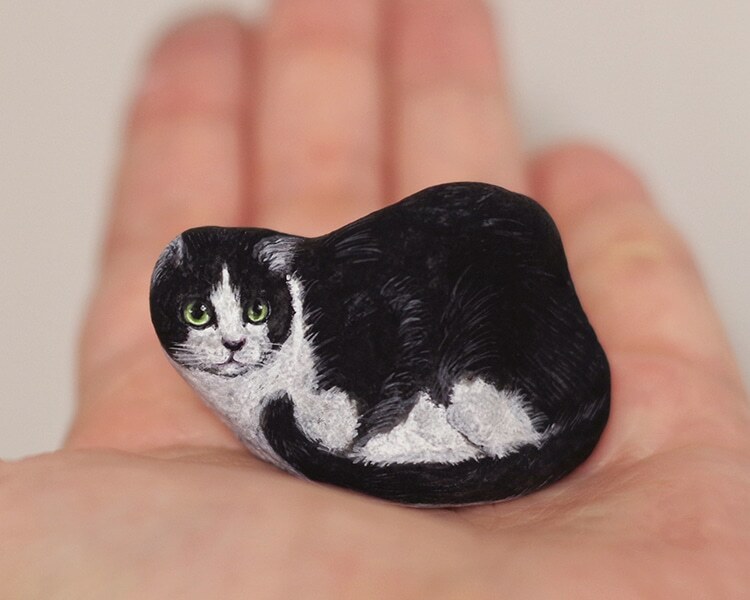 You can follow Akie’s adorable artworks on Instagram.